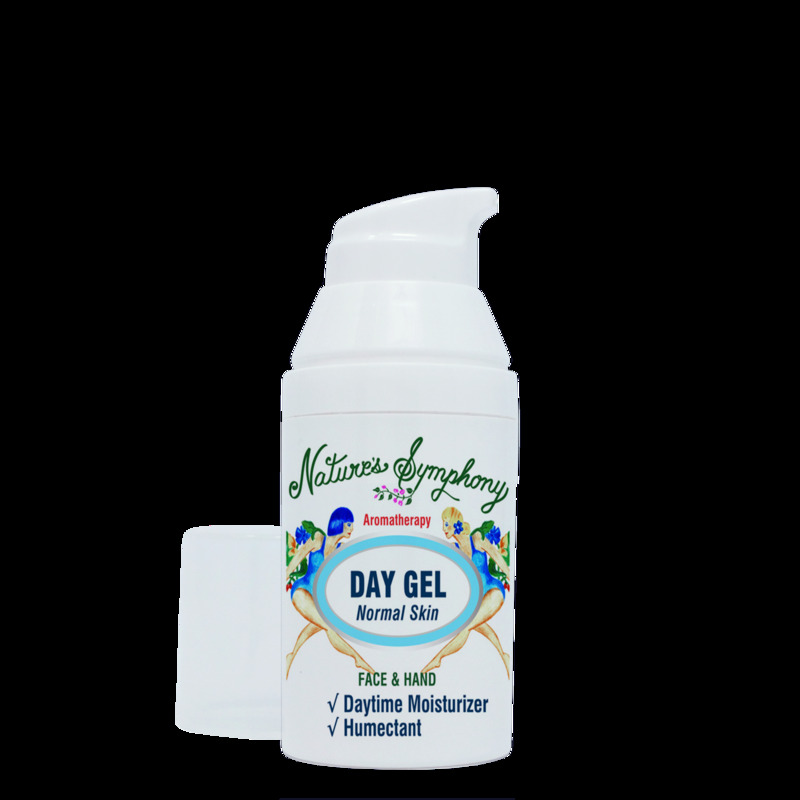 Our all natural blend of moisturizers and aloe vera gel to nourish and protect the skin with an essential oil blend to benefit normal skin types. This formula is non-greasy - and leaves smoothe finish and makes an excellent base under makeup. Ingredients: aloe vera gel - sweet almond and wheatgerm oils. Pure essential oils lime - elemi - palmarosa - patchouli - petigrain.